We know property damage. In Houston, we’ve seen it all. From the severe floods that happened last September to a house being engulfed in flames from a cooking project gone awry, property disaster can happen at any time to anyone. But what are the costliest disasters that could possibly happen to your home or business in Houston? 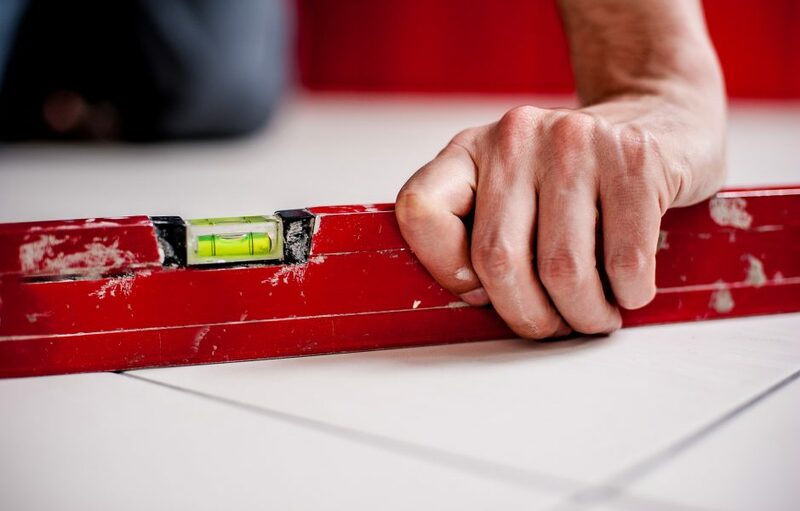 We took to HomeAdvisor.com to check out the national averages for the most common home repairs that happened as a direct result of a disaster. The national average for fire damage repairs according to insurance companies is $9,815. Fires can start for a wide variety of reasons at your home or business in Houston, but some of the most common fire damage situations include kitchen fires, natural or wildfires, chemical fires, and furnace or other appliance malfunctions. According to the National Fire Protection Association (NFPA), 46% of all structure fires that occurred in the home in 2015 were a direct result of cooking equipment. Always stand by your pan! Then, just because the fire is out, doesn’t mean the damage is done. Smoke (and its associated soot) is a sneaky and destructive force that can also cause severe damages to your home and its contents. Soot has corrosive properties that will slowly eat away at and deteriorate whatever surface or object it is resting on. It has the ability to break down hard surfaces, tarnish metals, etch mirrors, and more. Not only that, it is considered a severe health hazard. Smoke particles can be as small as 4 microns across, which is a size that can penetrate your lungs. Don’t take this risk! Fire and smoke damage is a complicated cleanup process and should never be attempted by yourself. Speak with your insurance agent to see if your policy covers the damages and then give us a call at ServiceMaster Advantage. 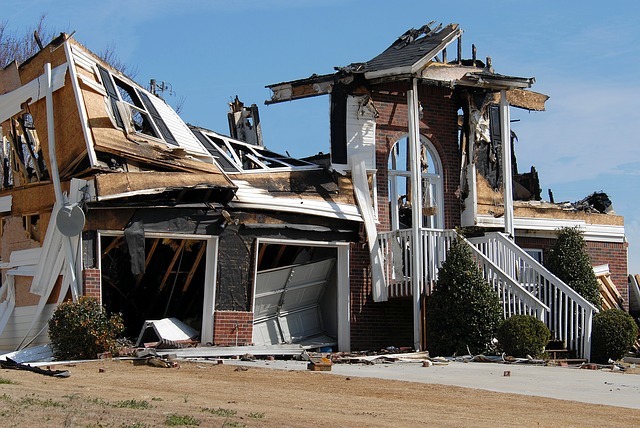 We’re experts when it comes to fire damage restoration services and can help get your property back to pre-loss condition. Water damage problems can cost up to $7,184 to clean up (or maybe more if it’s affected multiple floors of a building!). 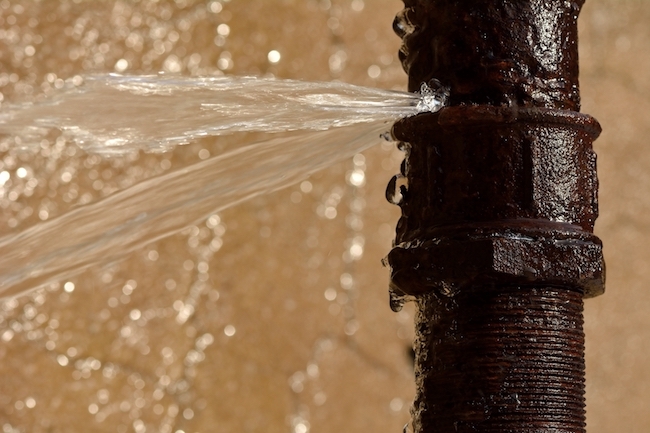 Types of common water damage include but are not limited to flooding, appliance malfunctions, leaking pipes, seeping tubs, and improperly sealed windows. Don’t forget storm damage! Storms generally come with lots of heavy rains and other rushes of water that can infiltrate your property. Always make sure your home or business is prepared for the wet season each year. Insulate your pipes before temperatures drop (to prevent burst pipes!) and check your roof for cracks. Thunderstorms account for nearly half of all severe weather reports, according to the National Severe Storms Laboratory. If the wind goes faster than 50 mph, it’s considered a hazard and can cause damages to your property. The national average cost of wind-damage related claims for insurance companies is around $6,131. Not to mention the water that comes into your house at 50 mph! 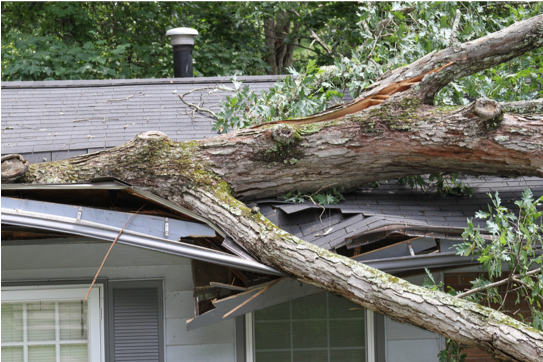 If your home or business does end up suffering severe storm damages, never hesitate to contact us. ServiceMaster Advantage can help restore your property. If you find yourself experiencing any of the above property disasters in the greater Houston area, call ServiceMaster Advantage. We can help you!